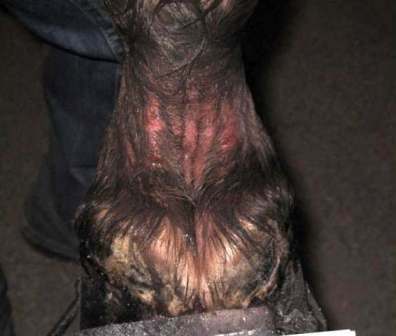 A judge has ruled the US Department of Agriculture can impose minimum penalties for those who sore horses in the name of sport. 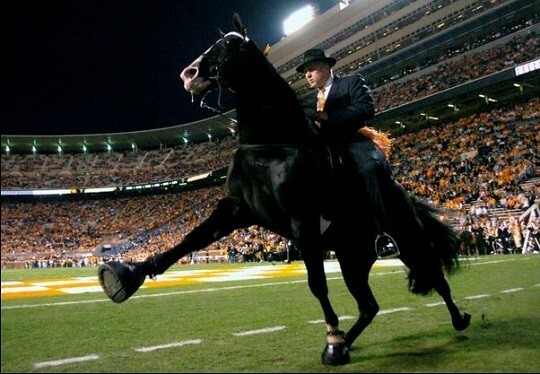 District Judge Terry Means granted the federal agency’s motion, saying the new rule is lawful, which ends the dispute. 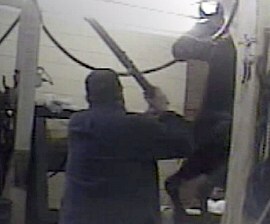 SHOW, Contender Farms, and Mike McGartland filed the suit in Forth Worth. 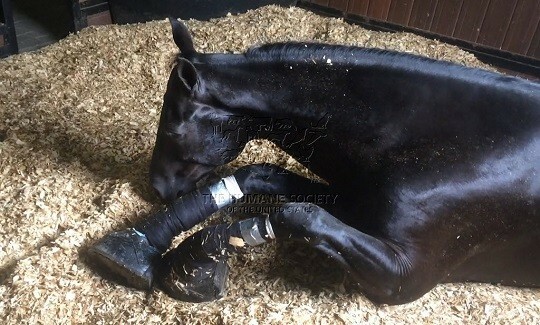 They didn’t want the USDA to put a rule in place that would require horse inspection organizations to assess minimum penalties to violators of the Horse Protection Act. 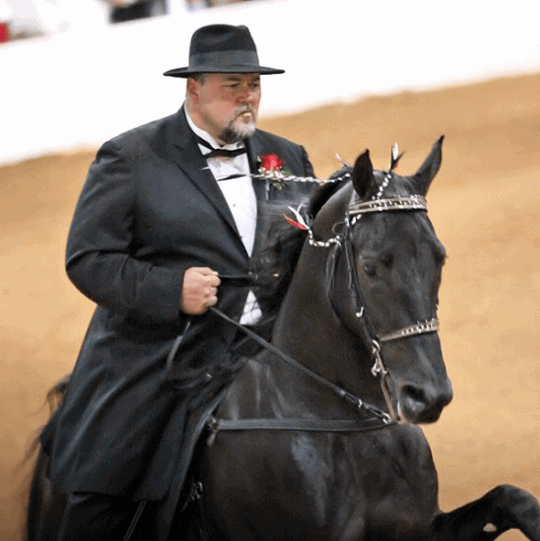 SHOW claims a 98% compliance rate at the 2011 TWH National Celebration. 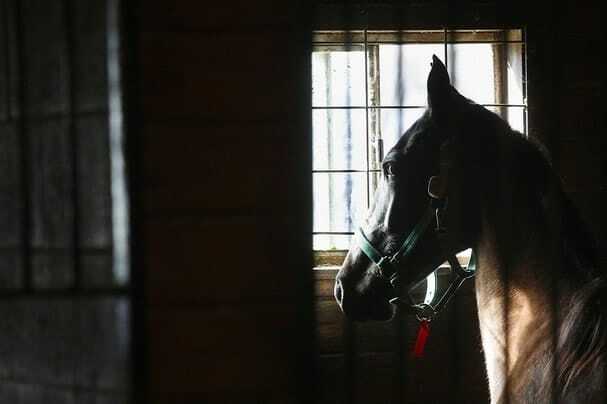 USDA inspectors found 153 of 156 horses randomly tested were positive for prohibited substances. At last year’s Celebration, 145 of 190 swabs tested positive for prohibited foreign substances yielding a 76% noncompliance rate. 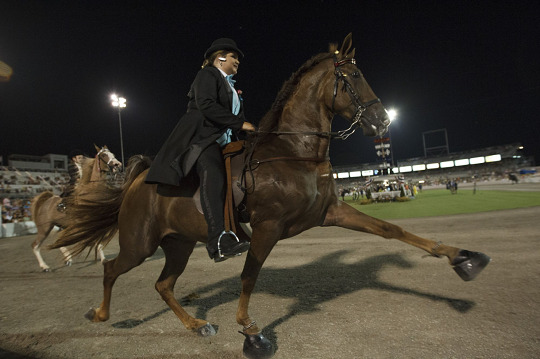 The horse show’s management reported only two positive swab samples. 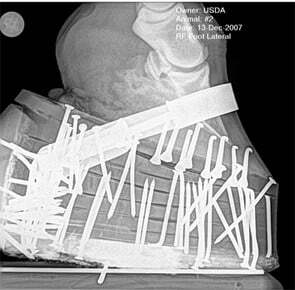 Even with those results, the HIO claims it is more successful “at finding and eliminating the sore horse” than any other HIO or USDA. SHOW-HIO is not in compliance with the new rule and is in the process of decertification proceedings, according to court documents. 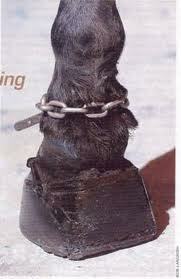 Soring is an illegal and inhumane practice used by some in the TWH industry. 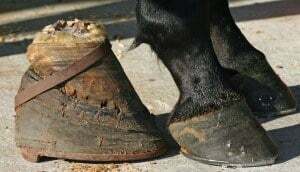 Soring causes the horse to quickly lift its legs high after every step to alleviate the pain caused by the caustic substances used and contact with the ground.